Three home wins in a row as Hereford Lads Club Ladies beat TDMS FC Ladies 2-0. 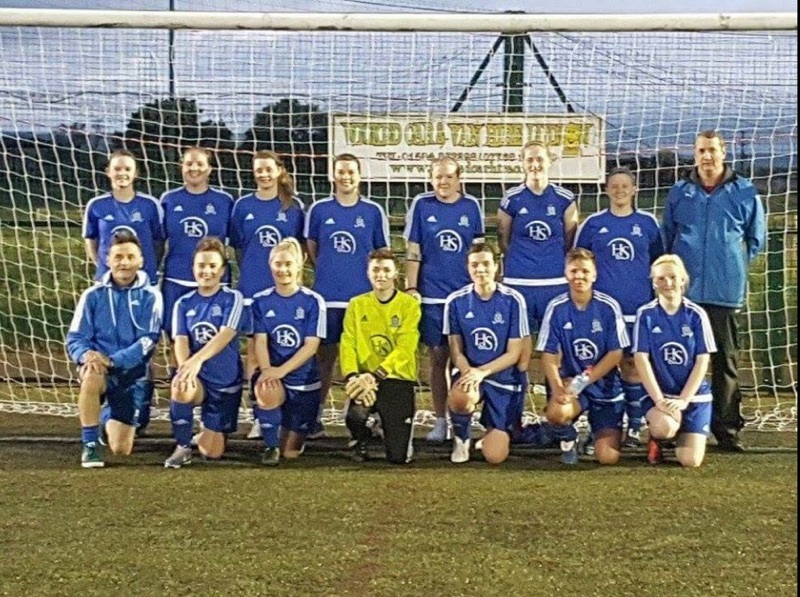 The Ladies team sponsored by Humfrys and Symonds secured a straight victory with Goals from Emily Morgan and Elle Williams. Opposition voted Player of the match as Veronika Rebresova, our player of the match was Olivia Jenkins after a fantastic save from a penalty kick. Coach Clive Powis had a challenge as we had a full bench of Subs all eager to get their share of the action, team spirit and effort was again 100% from all our ladies.